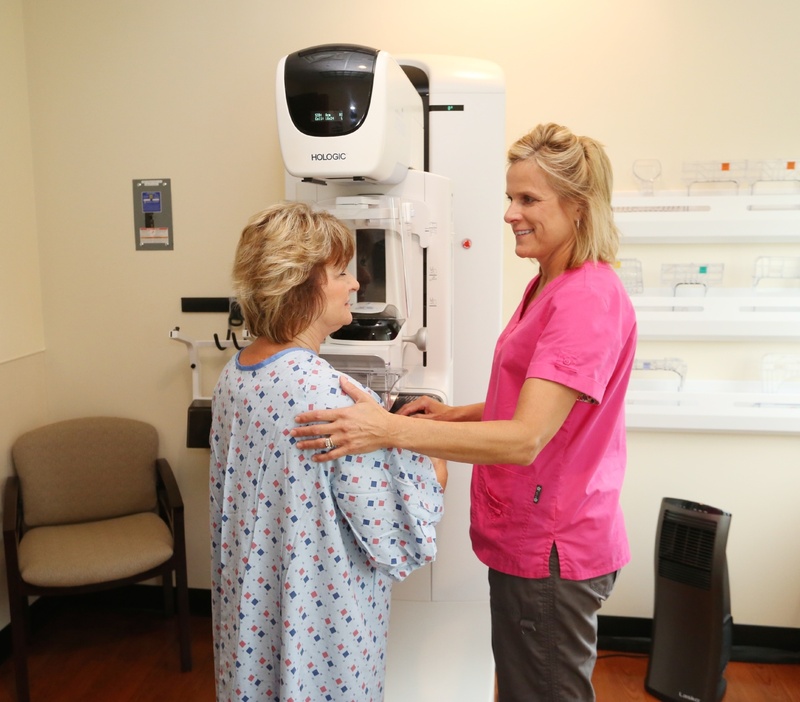 While mammography is the only breast cancer screening tool proven to reduce deaths through early detection, other methods of imaging are useful when mammography alone doesn’t provide the information needed. MRI is a valuable modality for getting a closer look at confirmed or suspected breast cancer as well as providing additional protection for women at high risk. Magnetic Resonance Imaging (MRI) can be used in addition to mammography to produce detailed images of the breast. Breast MRI is commonly used after a biopsy that indicates the presence of breast cancer, but it may also be used as a screening tool in certain individuals.